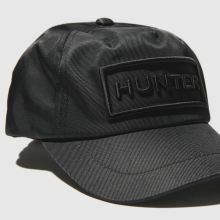 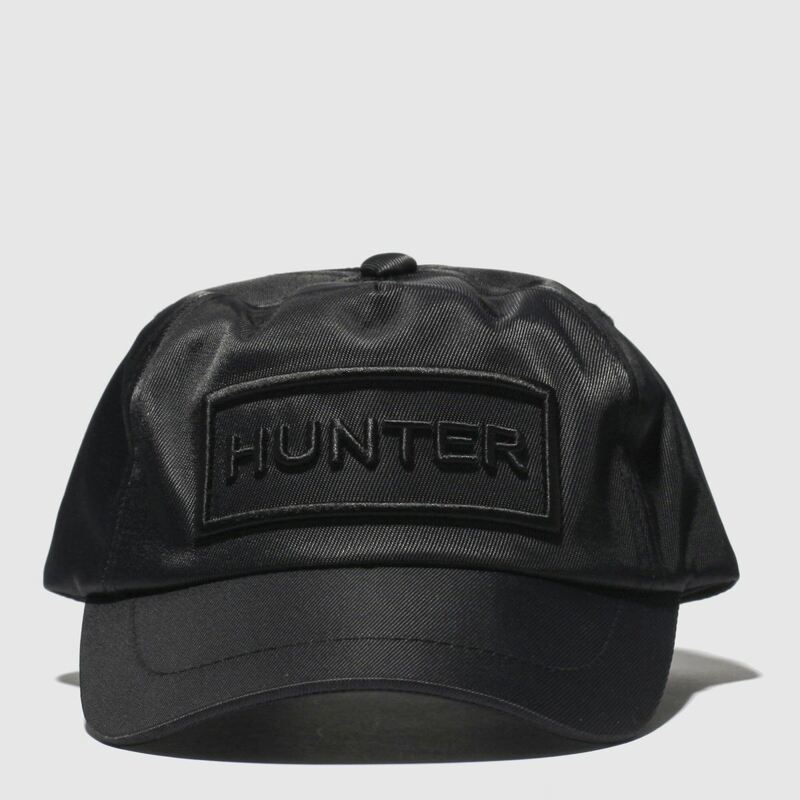 Hunter deliver slick style to any kid wearing the Baseball Cap this season. 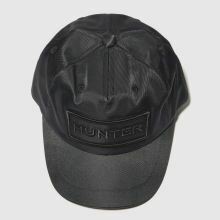 This black cap boasts a fabric construction with a sturdy brim and adjustable hook and loop strap at the back for a custom fit. 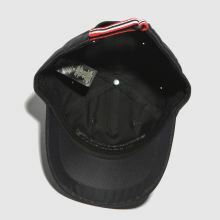 Bold branding across the crown completes.